This half-day theory based program is part one of the confined space series. Participants receive advanced means and knowledge to safely retrieve fallen workers, and is aimed at training rescue teams or personnel working in confined spaces. 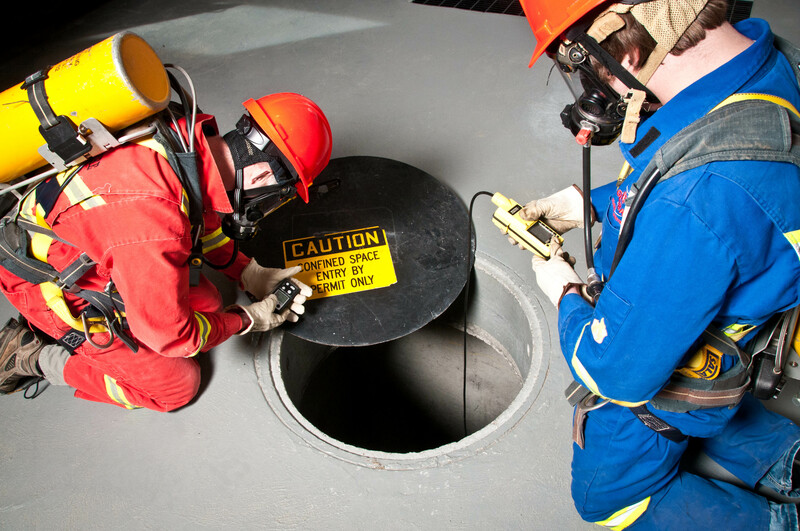 The focus is aimed at educating rescue teams or personnel working in confined spaces of their responsibilities in a confined space situation.